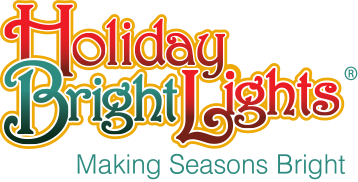 Holiday Bright Lights Retail Wholesale LOGO – Holiday Bright Lights was founded in 2001 by folks with a passion for holiday lighting. We believe in providing only the highest quality products in the holiday retail lighting sector. 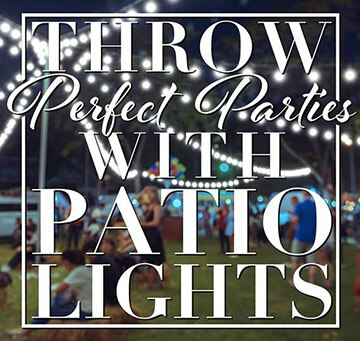 Today and every day since our inception, we have worked hard to provide the best possible lighting products to our wholesale partners in the holiday retail lighting industry. The retail lighting sector is ever-changing, and Holiday Bright Lights continues to bring the newest and hottest items to the market for our clients. 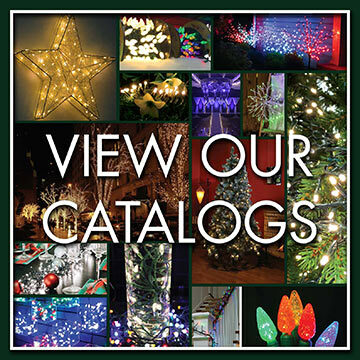 Each year Holiday Bright Lights develops new products for our independent retailers. We work hard to create a satisfying and fulfilling experience for our customers. We strive to maintain excellent relationships with our existing clients while developing new partnerships. Our latest product launch is the Clark Griswold Approved Lights, which led to the Clark Griswold Approved Lights logo. The product and the logo were developed through our partnership with the movie studio Warner Bros. These lights are the highest commercial grade LED light sets on the retail market today. They boast higher lumens for impressive brightness as well as waterproof technology to withstand various weather conditions. Holiday Bright Lights also holds the licensing rights to the “Christmas Vacation” brand in Wreaths & Garland and Pre-Lit Trees. HBL Decorator Wholesale LOGO – HBL was formed in 2015 when Holiday Bright Lights reopened our wholesale division to better serve professional decorators and independent wholesalers. This division is dedicated to working with professional decorators across the United States and surrounding countries. We take a consultative approach in assisting independent decorators and contractors. We believe in providing professional decorators and wholesalers with only the best commercial grade products. Our goal by doing this is to help our wholesaler and decorator clients grow their businesses. As a hallmark of our continued success, we hold an annual decorator convention aka “Christmas Kickoff”. This event helps more than 100 companies connect and network with each other. It’s one of the largest independent decorator gatherings in the country. We hold this convention because we believe maintaining a strong network of decorators will advance our product development and marketing program. This in turn helps current and new decorators flourish in the holiday lighting industry. Both the Holiday Bright Lights logo and the HBL logo are unified in a single goal: to provide quality lighting products designed to the highest standards.